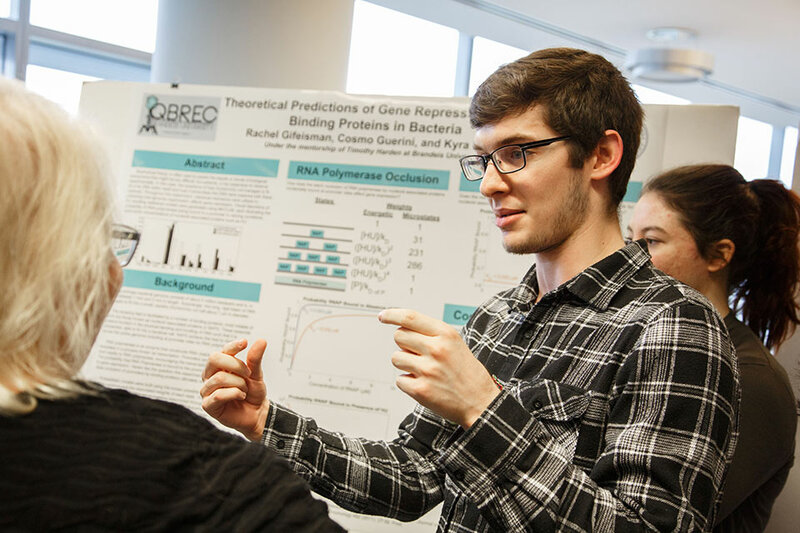 The Quantitative Biology Research Community (QBReC) is an interdisciplinary undergraduate research community that promotes cross-departmental collaboration among students. It gives our most talented undergraduate students majoring in science disciplines the opportunity to conduct research with our acclaimed faculty who are working at the interface of the physical and life sciences. This unique research experience is grounded in decades of strong interdisciplinary science at Brandeis. Researchers from different science disciplines are leading real and substantive collaboration in labs and classrooms across our campus. We are a leader in structural biology — a field that sits squarely between the physical and life sciences — and our neuroscience program, which brings together researchers from psychology, biology and chemistry, is widely recognized as one of the best in the country. 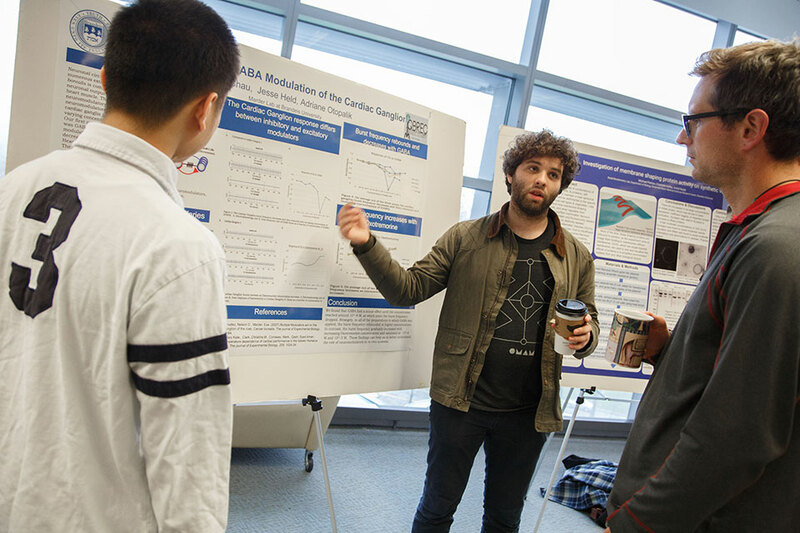 In 2005, Brandeis received a $1 million grant from the Howard Hughes Medical Institute (HHMI) to establish the Quantitative Biology Program, which educates graduate students in the physical and biomedical fields. 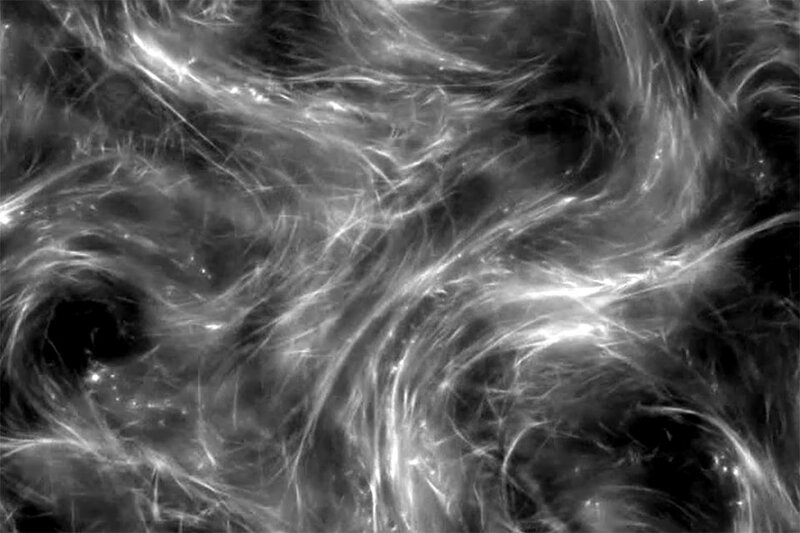 In 2008, Brandeis received a $7.8 million grant from the National Science Foundation to establish the Brandeis Materials Research Science and Engineering Center (MRSEC), a center involving physicists, biochemists, chemists and biologists. 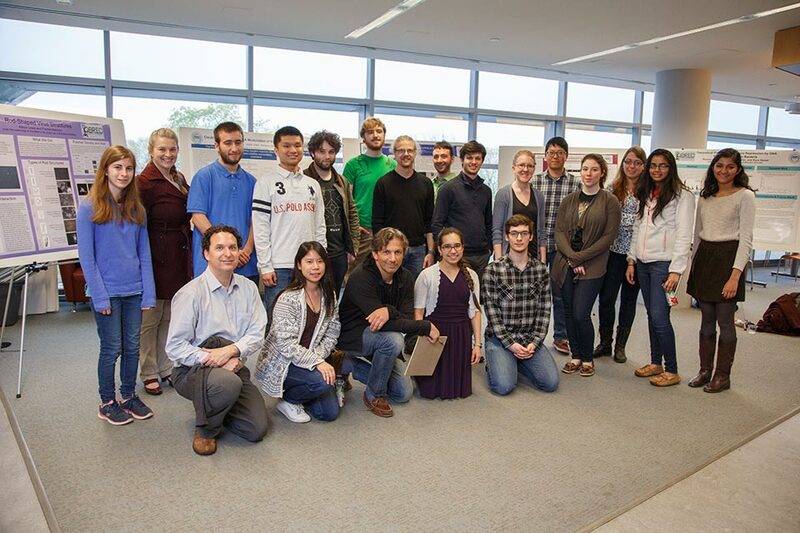 In 2014, Brandeis received a $1 million grant from HHMI to establish QBReC.